Signs Now Plymouth is more than just a graphics producer. We are an all-encompassing visual communications firm providing design, production and installation services in Plymouth, Minnesota. Whether it’s a brand new visual identity or a redesigned external and internal graphics suite, Signs Now Plymouth provides the direction and state-of-the-art technology to make sure your business is projecting the right image. We invite you to learn more about what Signs Now Plymouth can do for you. Great design can make the difference in a potential sale or transaction. Want your image to make a lasting impression? At Signs Now Plymouth, our professional graphic design services cover everything from creative consulting and conception to art direction, layout and production. Our team of experts at Signs Now Plymouth can take your visual messages and translate them into worthy content for additional projects including digital messaging, mailings and branding materials. Signs Now Plymouth eliminates the hassles associated with sign and graphics projects. We coordinate the design, manufacturing and installation process that adheres to your timeline. Each state, county and city has different codes and ordinances for signage placement and installation. With Signs Now Plymouth, we take the guesswork out of permitting and provide consultative services for permitting and survey work. We will help you get your project placed on time and in the right location. 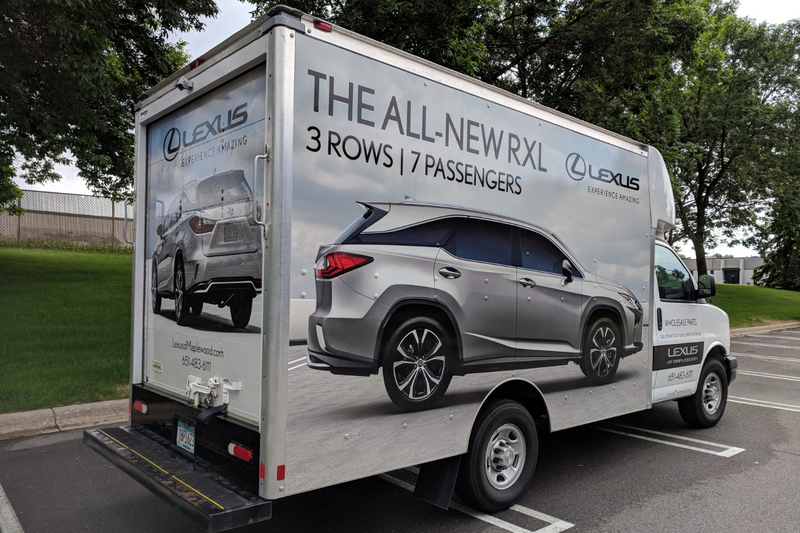 As part of a global network of visual communication providers, Signs Now Plymouth offers the latest tools and technology, providing you with top-notch installation service for any sign or graphic. Printing and shipping is needed for a vast range of business services and nothing improves the visual impact of printed business material. Signs Now Plymouth can provide you with the highest quality, on-time service with the most innovative technology in the industry. Signs Now Plymouth also offers a full complement of finishing options to enhance your final product, including shipping, binding, lamination, folding, collating, perforating and shrink wrapping. Whether you have a brochure on the in-house rack or an outdoor display, our finishing services give you the perfect competitive edge.